It is a fact that today’s Muslims are subjected to trials rarely paralleled in history. At the same time, however — as another undeniable fact — there are more than a few serious attempts and initiatives aimed at remedying and improving the situation. Calling for the revival of the status of the mosque institution as a community center is integral to a majority of such constructive attempts and initiatives. Thus, studying meticulously and critically the roles and functions of the mosque in history when Muslims and the Islamic state through their recurring ups and downs dominated the world scene, will always be vital. Numerous lessons can be derived from such an undertaking, as history which progresses in what could be described as a cyclic rather than horizontal pattern, often repeats itself. 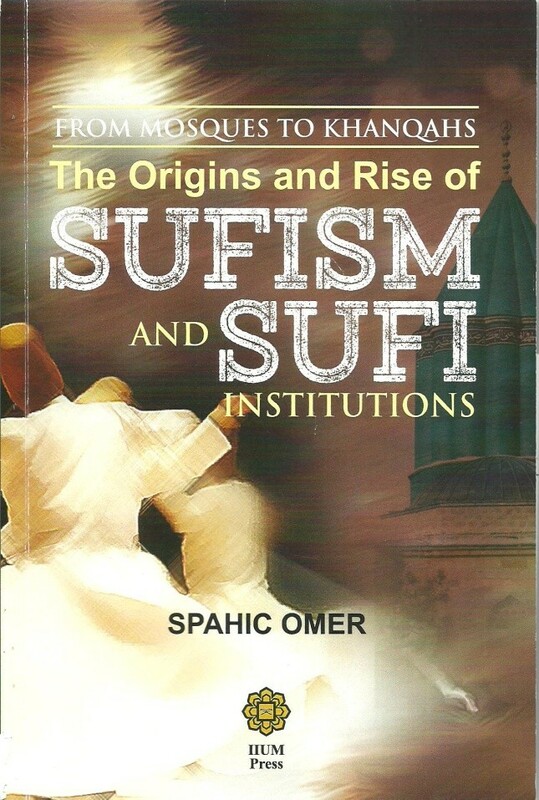 The lessons thus obtained will be very significant in that the mosque institution and the world of its diverse social roles and functions always epitomized the message of Islam and the civilizational triumphs, or slumps, of Muslims. Indeed, no Muslim revival is completely possible today without mastering the history of Islam and Muslims, on the one hand, and without mastering the history of the mosque institution and how its intrinsically true and deserving standing and roles in society can be restored, on the other. Studying and reviving the mosque today cannot be done in a vacuum and in isolation from the sway of both history and the pressing current needs of Muslims.